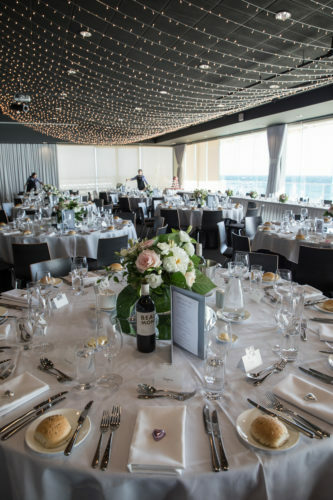 On the balcony overlooking the bay at Sandringham Yacht Club was where Sarah and Matt had their wedding ceremony. 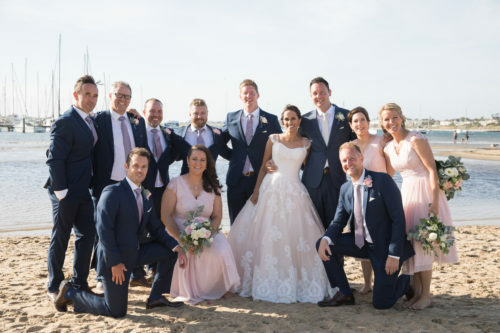 Matt had lots of groomsmen to support him on his big day and after a windy walk to the beach they joined their guests in a fairy-light filled reception room. 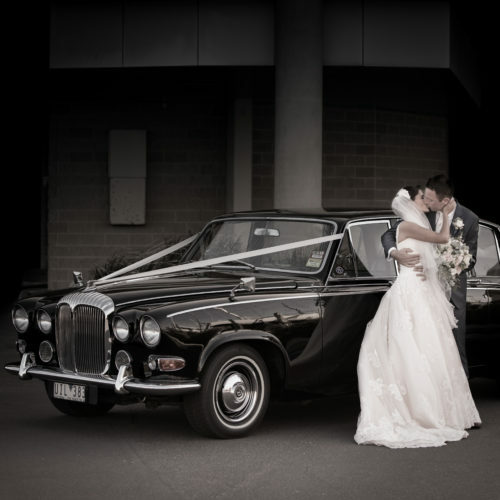 Such a fun couple and a fun wedding day! 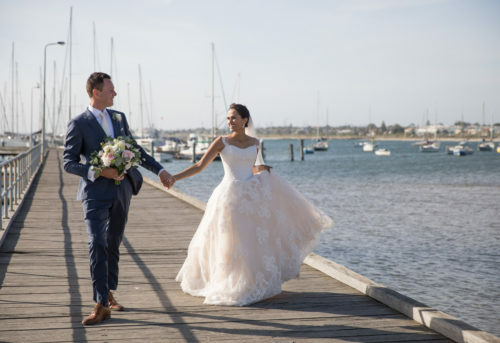 This entry was posted in Bayside Wedding Photographer, Melbourne wedding photography, Mornington Peninsula Wedding Photographer, Wedding Photography and tagged Sandringham Yacht Club.